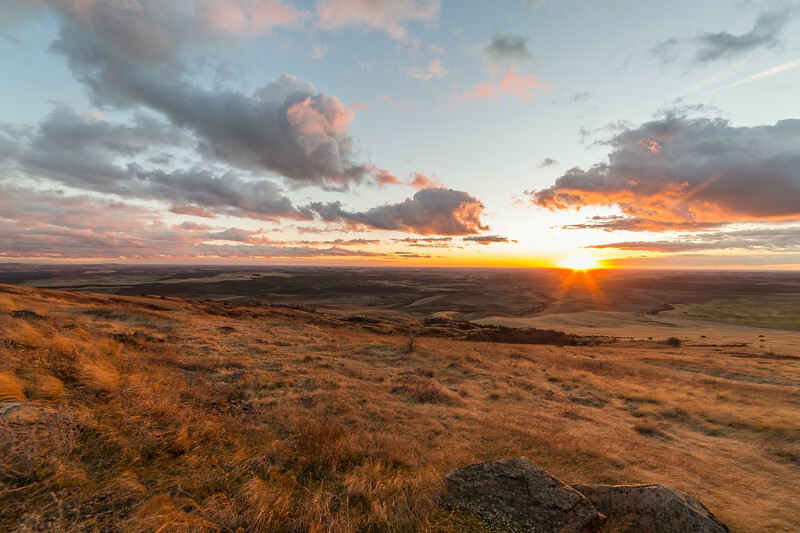 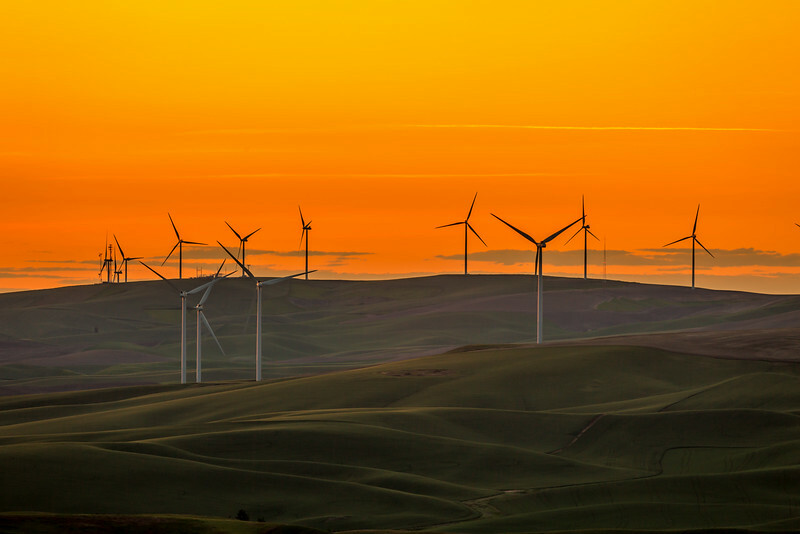 A view from Steptoe Butte at Cashup Flats in the Washington Palouse after sunset. 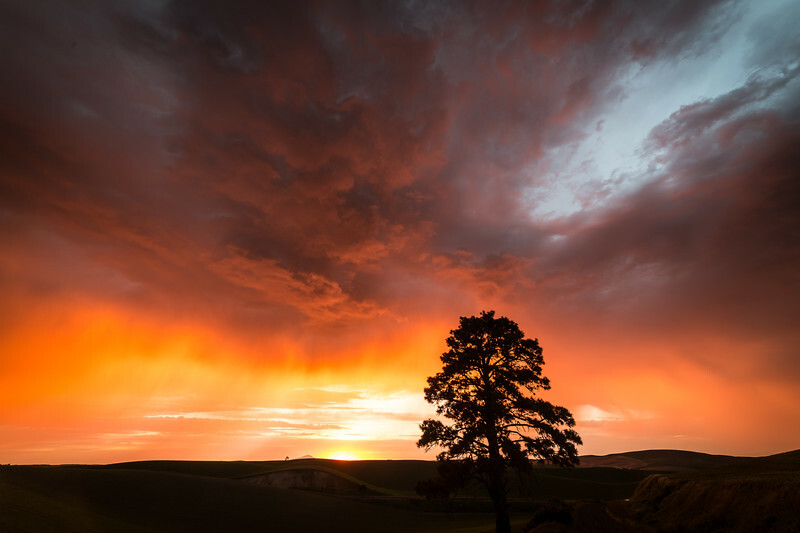 A sunset shot of wheat at sunset just before harvest in the Palouse of Washington state. 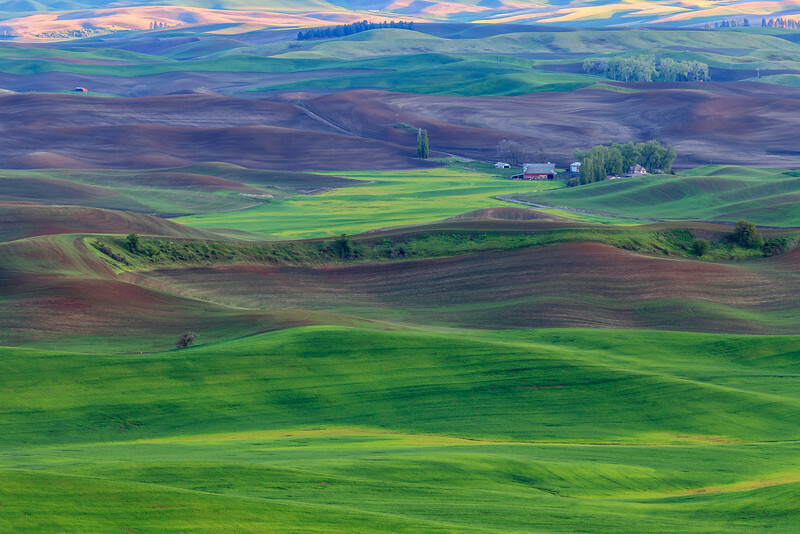 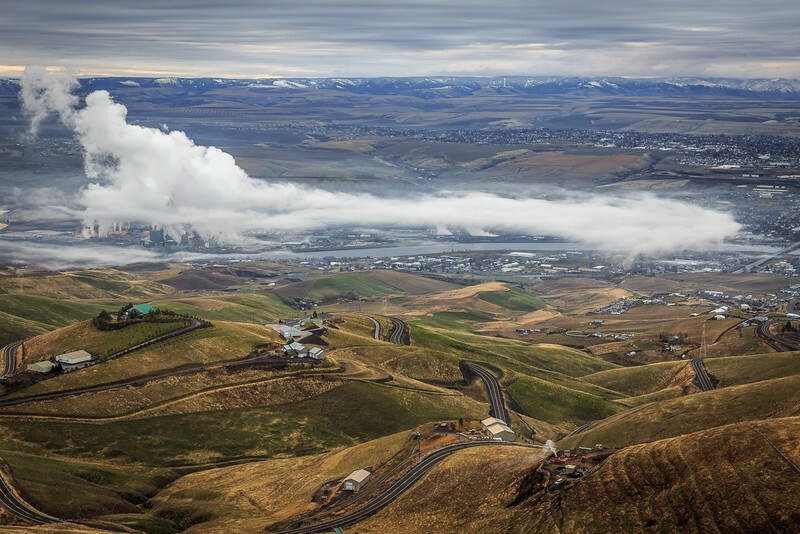 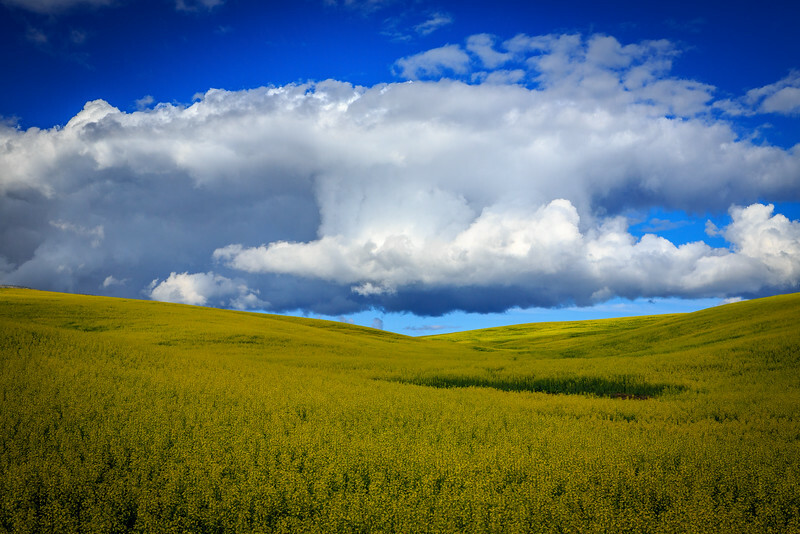 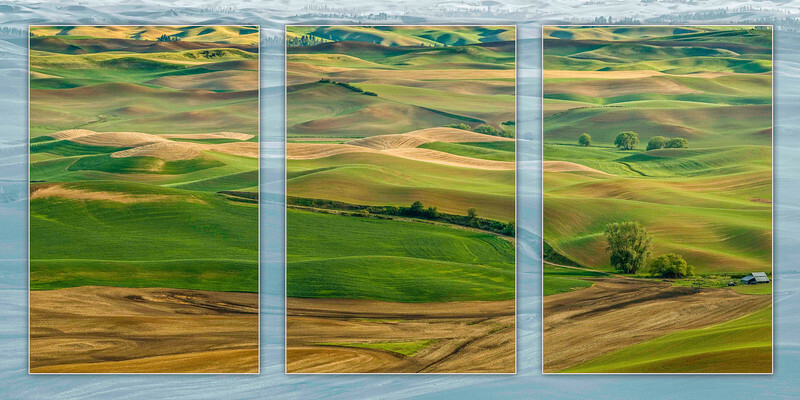 Photographed from Steptoe Butte in the Palouse of Eastern Washington in the spring. 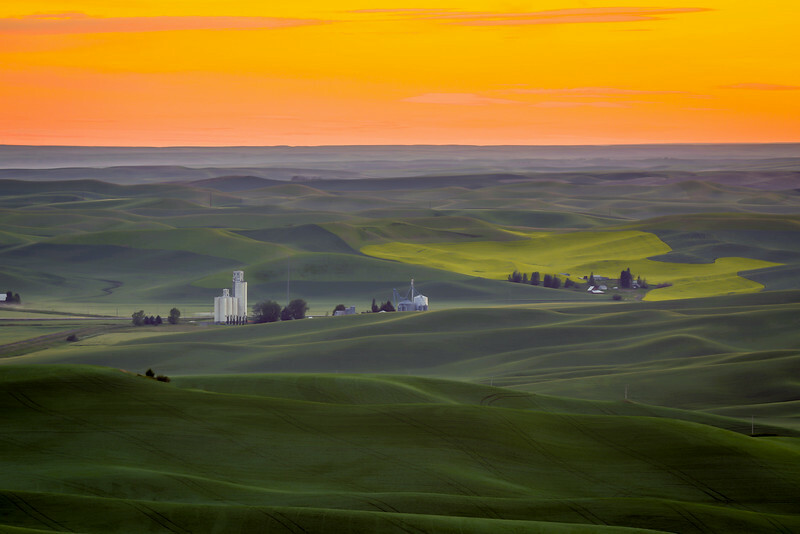 Sunrise shot in late spring of the wheat fields of the Washington Palouse. 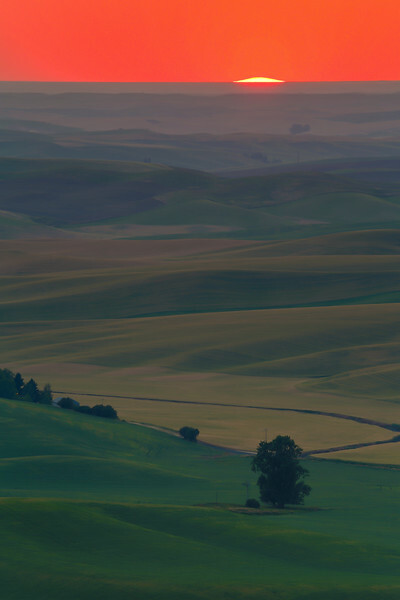 Shot from Steptoe Butte, Washington. 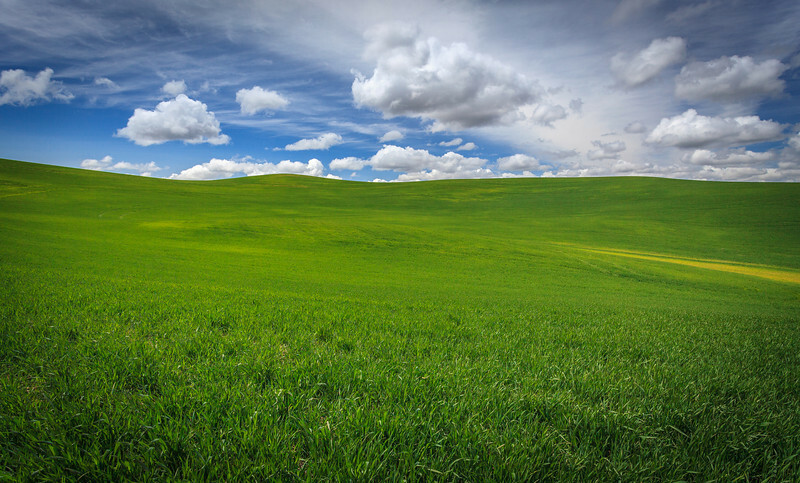 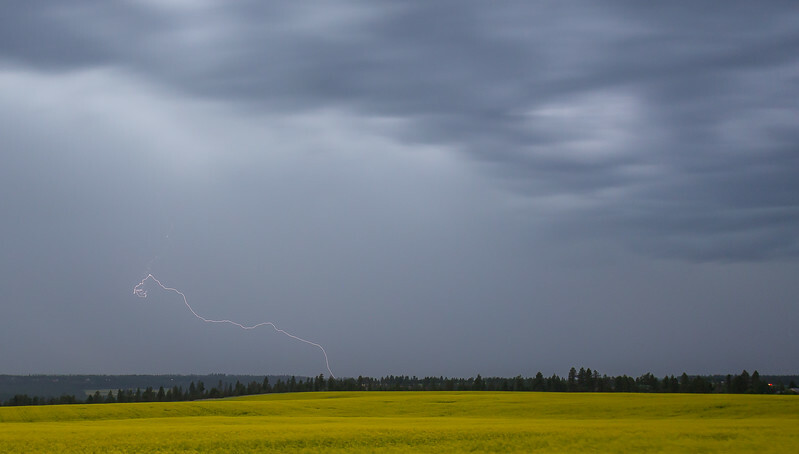 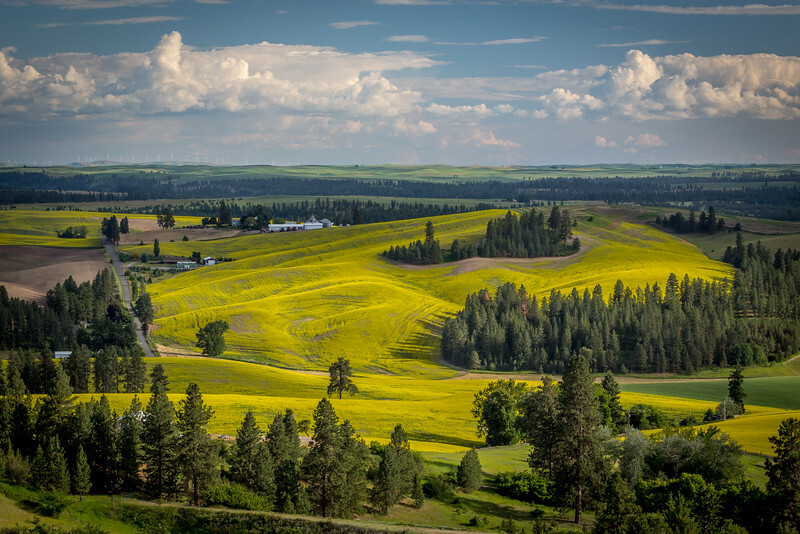 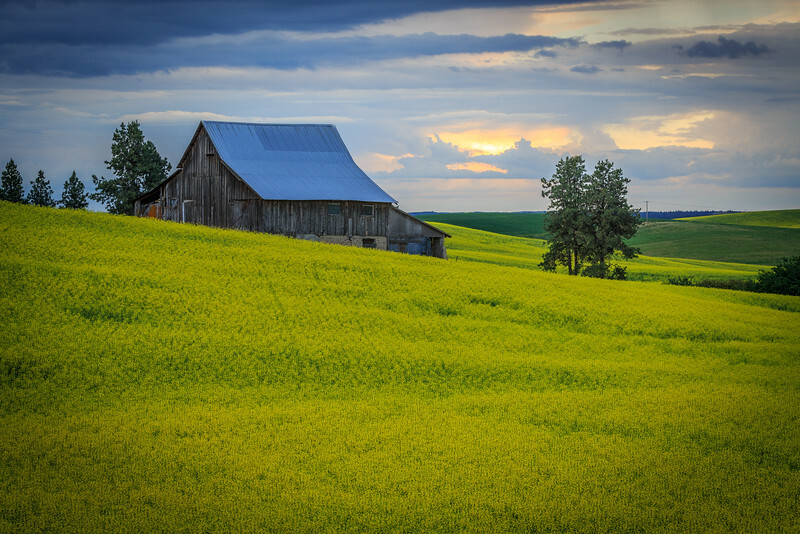 This shot of the Palouse was taken in mid spring. 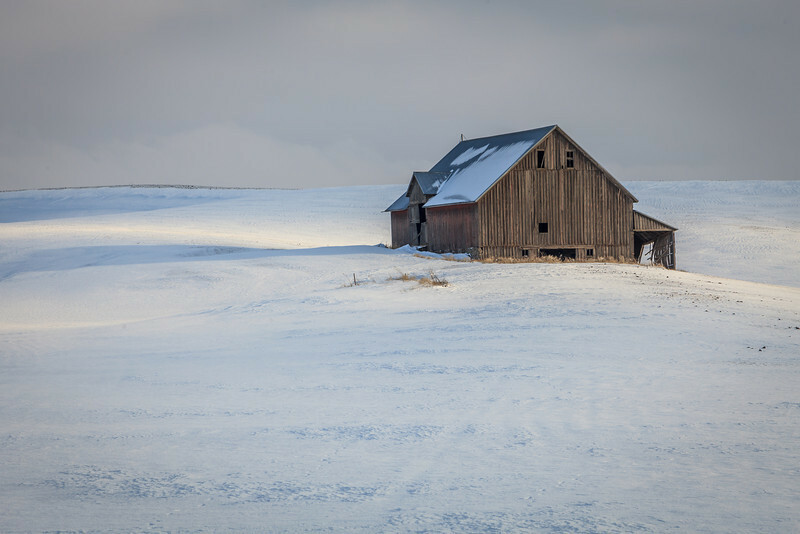 This old barn is on the old highway just south of Spangle in the Eastern Washington Palouse in Winter. 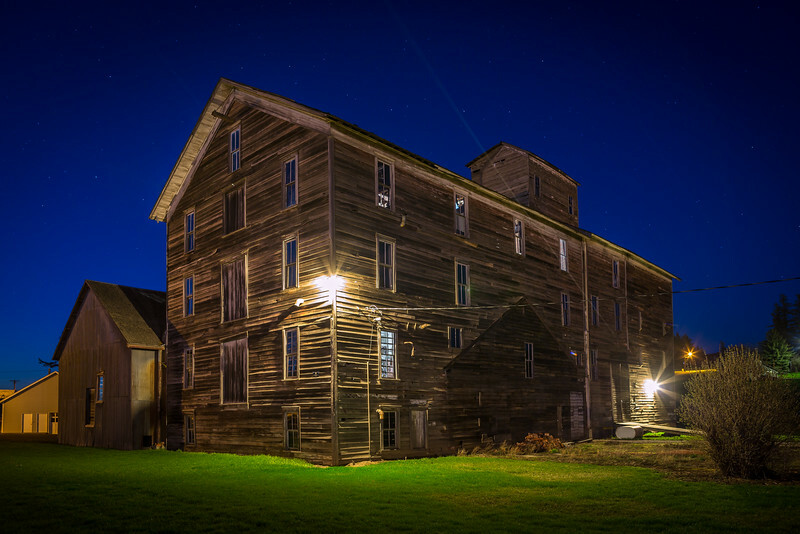 Sadly the barn has since been torn down. 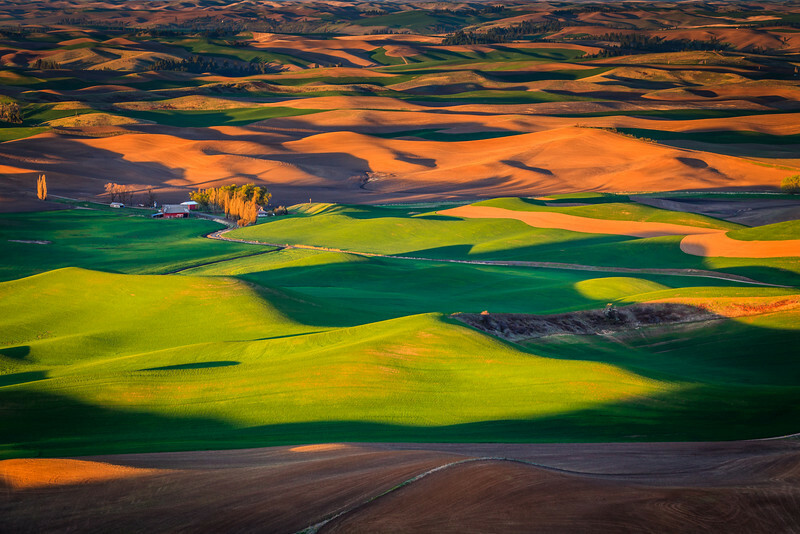 A photographed from Steptoe Butte showing winter wheat in middle of spring. 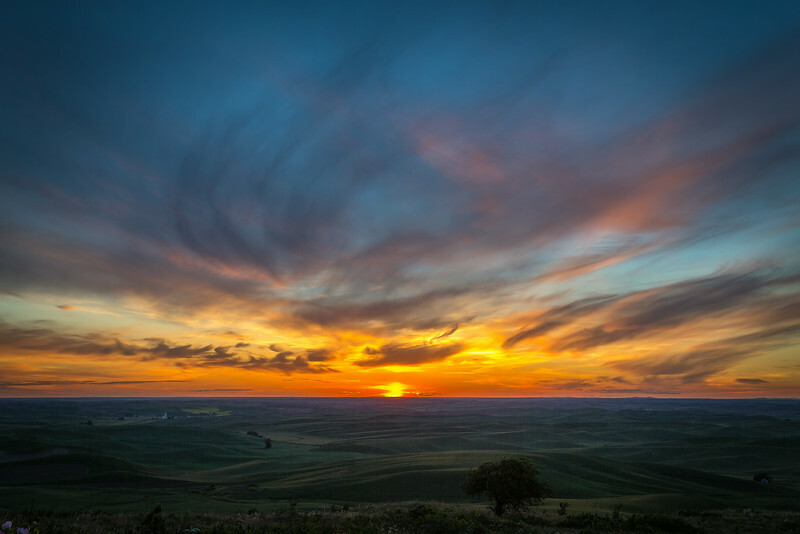 Sunset from Steptoe Butte in the early summer. 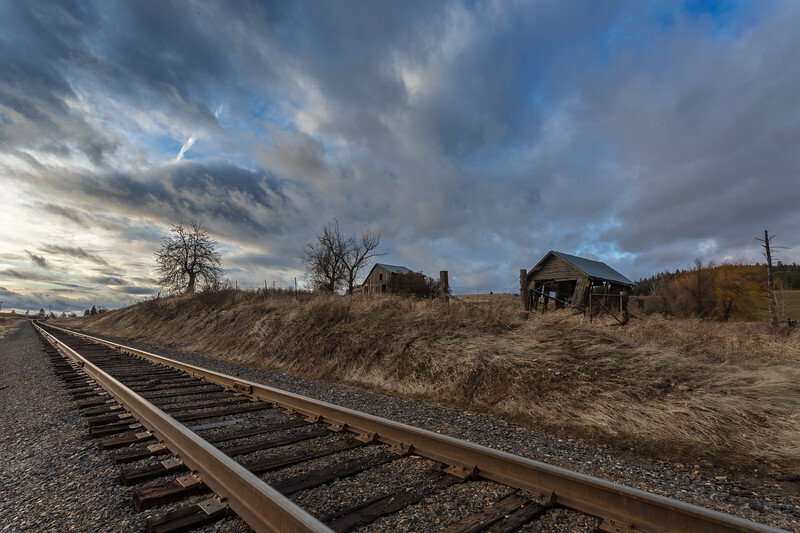 An old building in Oakesdale, Wa. 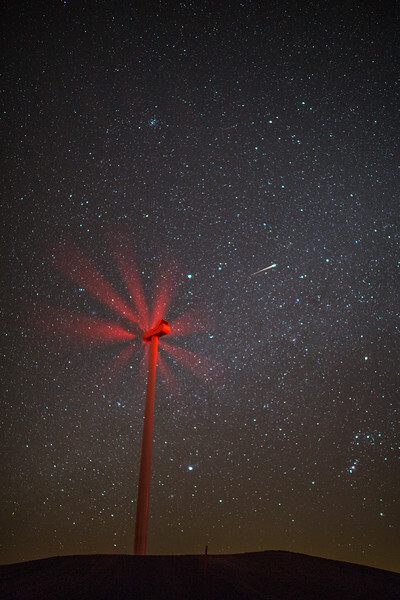 photographed at civil twilight.